All photos by Raymond Ahner. Hot on the heels of their new album Magma, Gojira took the stage at The Regency and delivered an insanely loud, dense metal set in a packed Warfield. Anyone who wasn’t sweating by the end of the first song was probably standing outside. The crowd was a mass of motion that rocked everyone against their neighbors throughout. 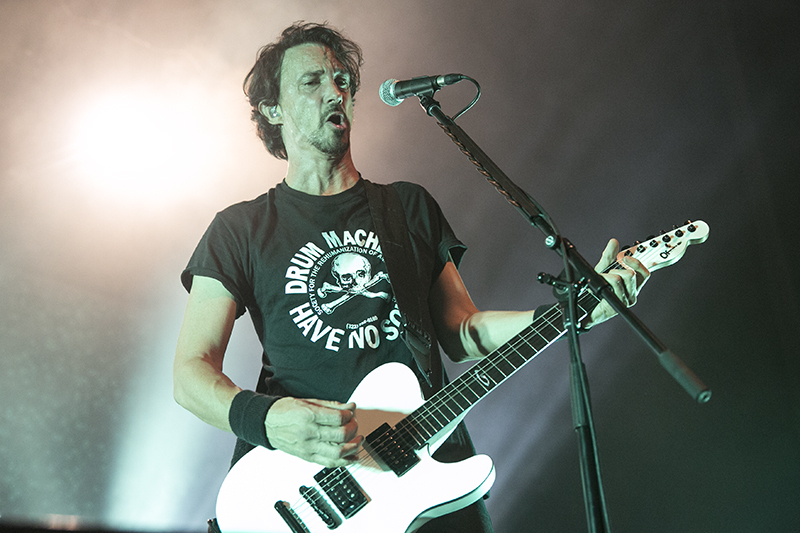 Gojira hails from France and is now that country’s best known metal band. A foursome – Joe Duplantier on vocals and guitars, Mario Duplantier on drums, Christian Andreu on guitar, and Jean-Michel Labadie on bass – plays technical death metal that maintains an atmospheric and progressive sound. 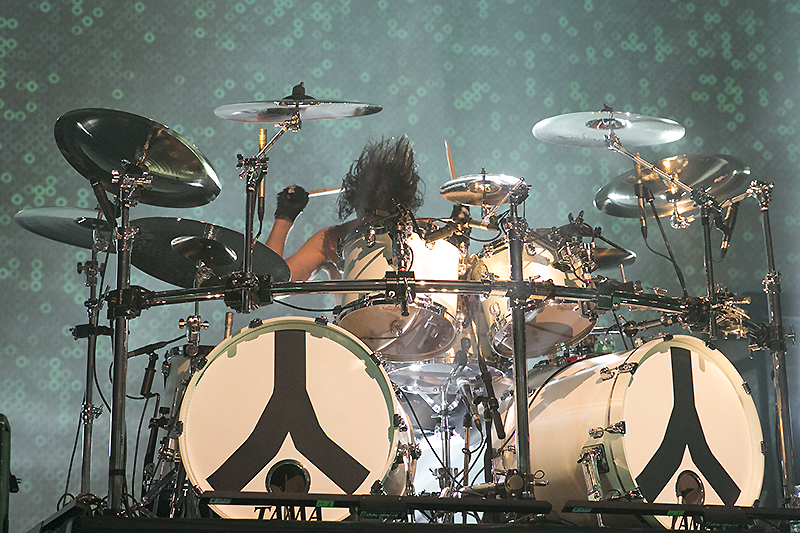 Mario Duplantier’s drumming drives the sound, showing what everyone knows about the best metal bands – drumming is the key. The band brought a light show that include strobes and video projection on a rear screen. Timed with the drums, the light show is spectacular and feels like a mass nervous breakdown is about to happen. And that’s a good thing. For more information on Gojira, check out their website. Raymond Ahner is a professional freelance photographer residing in San Francisco, California. 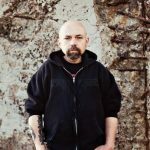 Growing up in the Bay Area, Raymond was lucky enough to witness both the Punk and Thrash Metal scene of the 1980's explode literally right in front of his eyes. It was a pretty special time in his life and is what instilled his love for live music. Over the years Raymond has been fortunate enough to combine his passion for live music with his love of photography. And although he will always love shooting the big arena Rock show, it is in a tiny, packed to the rafters club were he his most at home with his gear.